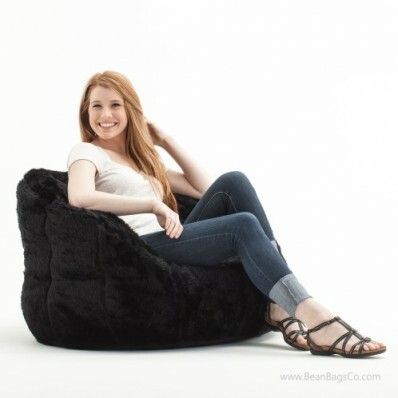 Big Joe creates fun and exciting bean bag furniture in a variety of fashions, including the Big Joe Milano chair in black fur. Measuring only 32 x 28 x 25, this chair is ideal for dorm rooms, game rooms, bedrooms and anywhere else you want great, fun casual seating. With tough double stitching and double zippers for strength and safety, this chair is guaranteed to put up with a lot of tough use and remain beautiful. 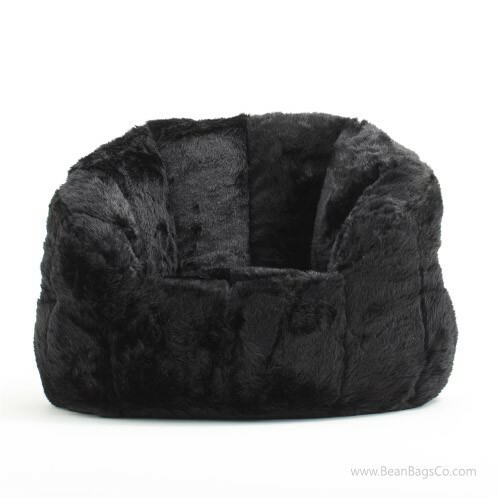 The soft outer fur cradles in comfort but still stands up to hard use. Made of water-resistant SmartMax Fabric, this chair is stuffed with UltimaX beads, the best filler available for comfortable ergonomic support. 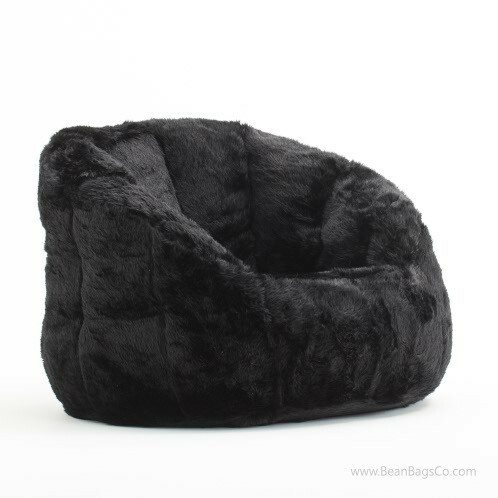 With comfortable back and arm rests, a lovely black fur cover and tough, stain-resistant outer material, it is no wonder families turn to the Big Joe Milano collection for all their casual seating needs in the bedroom, family room, game room or playroom. 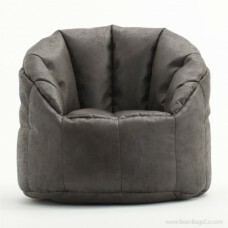 Try the Big Joe Ultimax bean bag lounger and it will become your family’s new favorite seating as well!